Norton 360 v4.0, developed by Symantec, is marketed as an “all-in-one” security suite that able to provide effective and efficient protection to your windows pc during online banking or shopping, instant messaging, emailing, Web browsing and file downloading. Based on the security engines from the award-winning Norton Internet Security 2010, Norton 360 V4 delivers everything the computer users in your family care about. The package includes a personal firewall, phishing protection, ability to detect and remove malware, file backup and PC maintenance capabilities. Norton 360 V4’s groundbreaking new reputation service provides unmatched real-time threat detection to guard against viruses, worms, spyware, bots, Trojans, rootkits, and other digital dangers or online risks. It also helps keep your PCs tuned for peak performance. Plus, it protects the data on them by making it easy to automatically back up and restore important files locally or to a secure online storage service. Automated set-it-and-forget-it local and secured online backup let you quickly and easily back up and restore digital photos, financial documents, downloaded music, and other important files in case of loss or damage. Norton 360 v4 is a good choice for computer novices and intermediates and You won’t go wrong with Norton for protection. 1,subscribe to Out blog by email. 2,Tweet this post (optional), then write a short comment in this post. 3, One people can only get up to 1 license. The Giveaway will end on 10th Dec.2010, 12:00 PM GMT. I will announce the winners on 11th Dec.2010. The Key Will Be Activted In The Day Of The announce of winners. And please note you are Not able to create norton account with these keys. 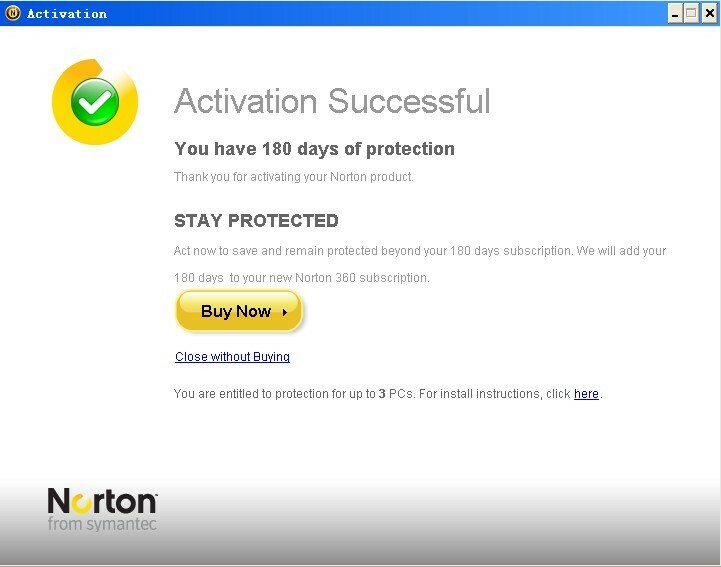 However, if you create a norton account first ( for example 30 day trail ) .. and then active the norton by this 6 Months Product Key, the online backup will still work. Finally, Let’s thanks shaded again for his kindness to provide these Product Keys. Updated: Winners has been announced, see here. Congratulate those winners. @ReviewsAntivirus: The giveaway for norton 360 has long been closed. I would like one. Good luck everyone. @sti: This giveaway has already been closed. I will love to have this licence. Please give me 1 key. Thanks!Hi I had subscribed the feeds (netvibes) through igoogle! MANY THANKS FOR THIS GIVEAWAY …………Hope I will win a license ……. Being with the norton family is exciting. I can now boast of a pc that runs fast and with no computer threats. I am presently using norton internet security 2010. Additionally, I would like to feel the magic of norton 360 v4, would you kindly give me a key? Your kindess is highly appreciated. Hello. 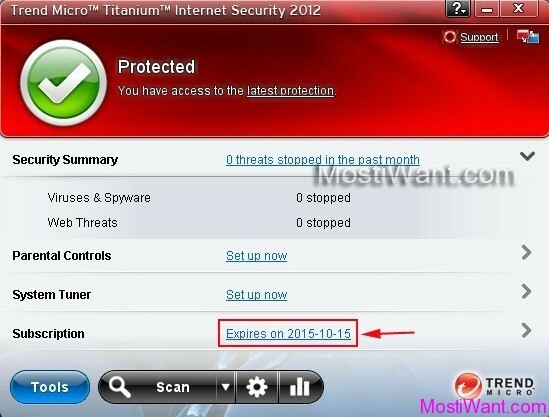 I have become a huge fan of Symantec after the good work of Norton internet security 2010 got rid of the numerous worms and trogens that kept my pc down. I would like to experience the magic of norton antivirus 2011. Kindly send me one key please. Thanks for being there in a time of need. I want to experience Norton 360 & hence Kindly Give me 1 key please. I am sorry that I cannot use twitter.com in china because it is forbidden. I hope I can get thekey also. Many thanks. I had installed Norton 360v4 of 90 days subscription. The power of Norton has increased in this version. The expiry is of the current subscription is in another few days. I would like to extend it by this 6 months key..
PS:- Subscribed to ur blog. MANY THANKS FOR THIS GIVEAWAY….DO INCLUDE ME……..
Hi bro.first of all thanks for ur nice blogs.i’m a norton 360 v4 trial user.i hav only 15 days more left.i luv this product.its too good.i want to hav this software for 4 some months more.so plz….u gotta help me…waiting to hear the lucky news….. Thank you for the great opportunity to have norton product. I really like norton products and would like to try this new all in one package. please count me to have a free license for 6 months. thanks for this giveaway…i too would like to get one license key for myself….plzzz count me…. I always love Norton and Symantec. I want a key of Norton 360,thank you! Get the key for Symantec Norton 360 B4 is my dream.